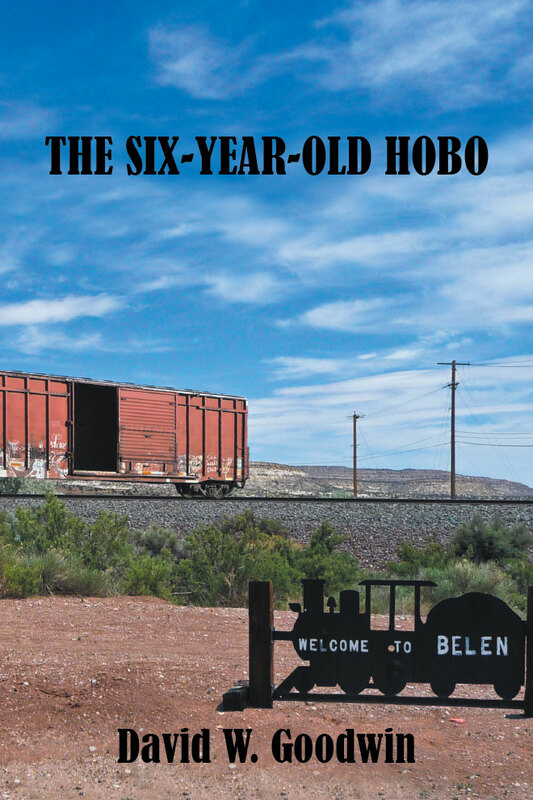 Follow the life-changing journey of The Six-Year-Old Hobo! When three college students get hired off the streets of Boulder, Colorado, they know they will be sent to work at a rock quarry… what they don’t know is that adventure, mayhem and quite possibly the supernatural await them! This is Slave Camp Nightclub!